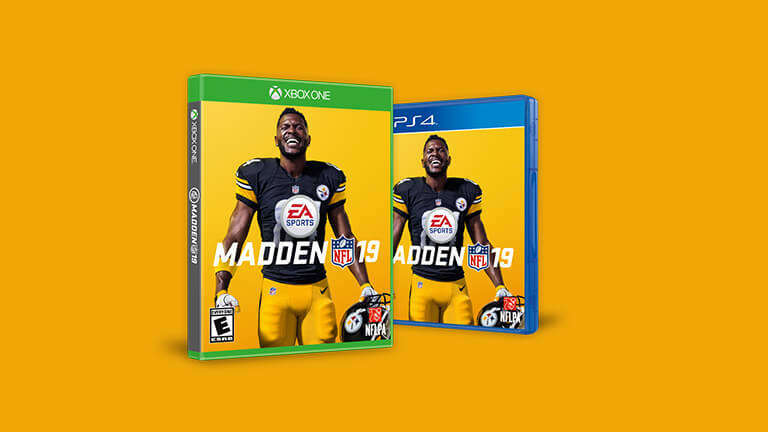 Madden NFL 19 is set to take digital football to new heights with features like Real Player Motion and game-changing control and responsiveness. This season is set to build on the success of previous years with added depth to community favorite game modes like Madden Ultimate Team and Franchise. Get the Hall of Fame Edition to get one of five upgradable Elite Legends. 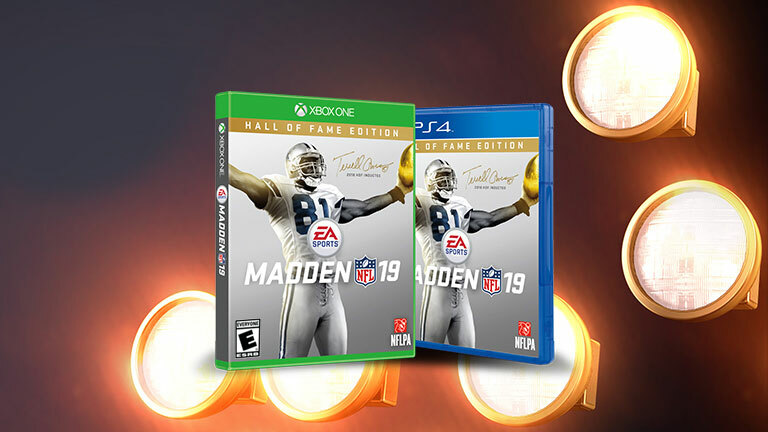 Select either Terrell Owens, Brian Urlacher, Rod Woodson, Dan Marino, or Terrell Davis and add them to your lineup to start dominating opponents. Origin Access Premier members get EA’s newest PC titles days before anyone else. No trials, no breaks – these games are yours to keep with an active subscription. Plus, you can dive into over 100 other titles in our growing PC game collection, then score a 10% discount on Origin purchases. 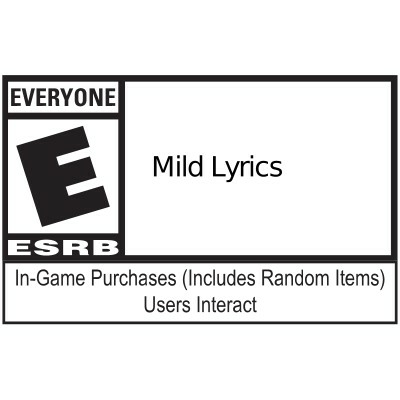 All for just $14.99 a month or $99.99 a year. *Refer to the game disclaimers for full details.